Whatever trail you're planning to conquer, it is always better to do so fully prepared. 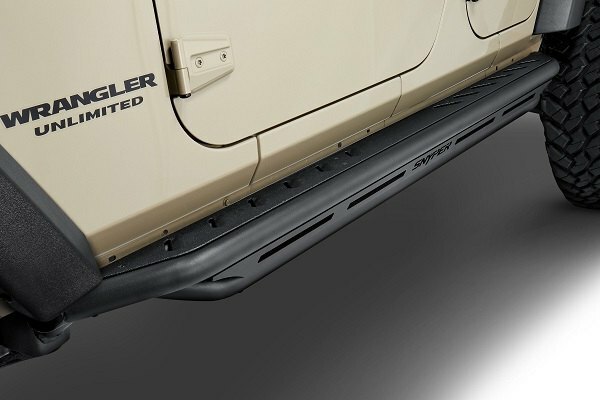 The newest set of heavily reinforced Snyper Black Triple Tube Rock Rails by Westin Automotive is designed specifically to provide your Wrangler with all-around side protection. Made of 3 16-gauge steel heavy-duty 2" tubing equipped with a welded support plate with the laser-cut brand logo, they will clearly highlight the true aggressive nature of your 4x4 and keep all off-road hazards out from its sides. Every side step comes texture coated for enhanced slip resistance and superior durability. 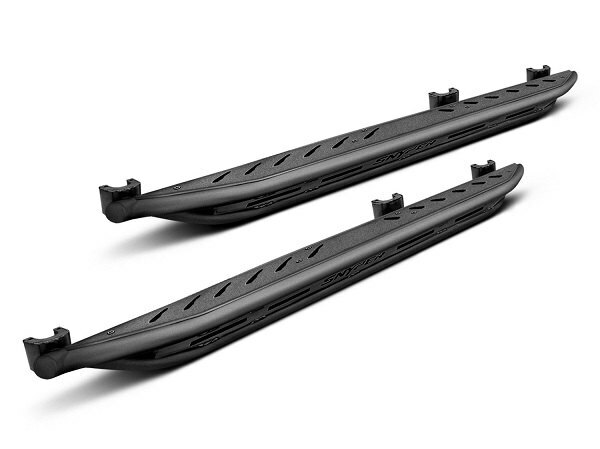 Snyper Black Triple Tube Rock Rails feature an exclusive triple tube design and will ideally fit both 2 and 4 door applications and come with all hardware necessary for successful installation. 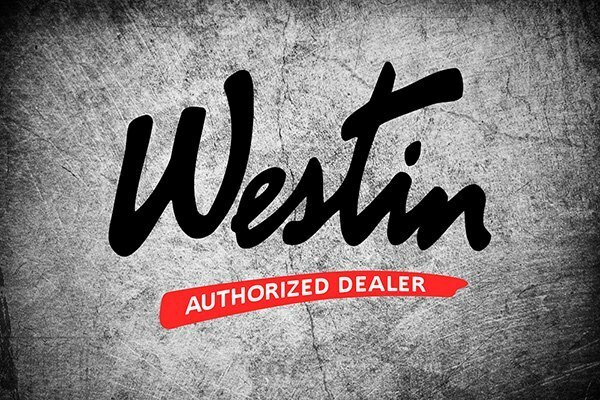 Created by professionals from Westin Automotive, which take their Snyper model up to the next level, they surely will meet your the highest requirements and offer an unparallel off-road driving experience. Dive into the details on this rock rails set with our product expert Greg. He will guide you through the installation process and point out all the important details. Provide your Wrangler with the bulletproof protection with a set of Snyper Black Triple Tube Rock Rails by Westin Automotive at CARiD. Upgrade your Jeep's front end with T-Rex Grille - New Line at CARiD!